Rep Good Chemistry in style with our newest Grassroots hats! 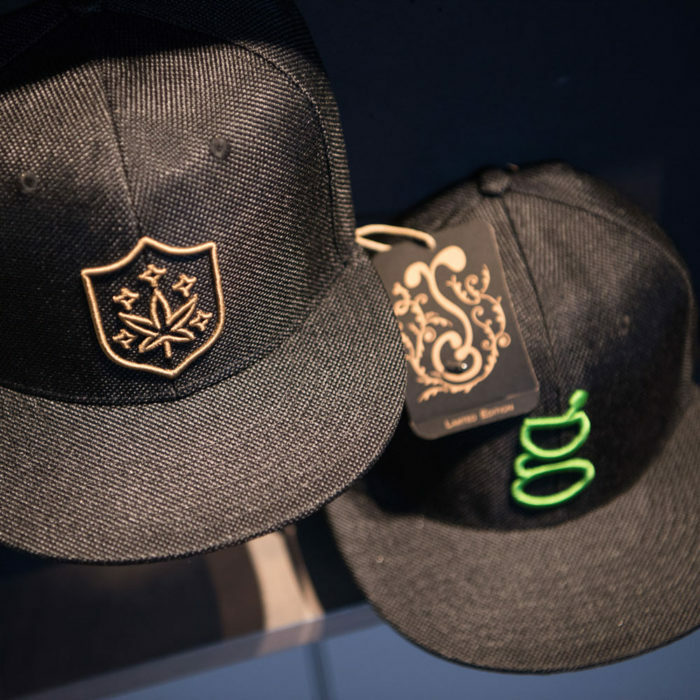 Our Adjustable snapbacks are made from hemp and feature Good Chemistry branded lining. Available in S-M & L-XL.